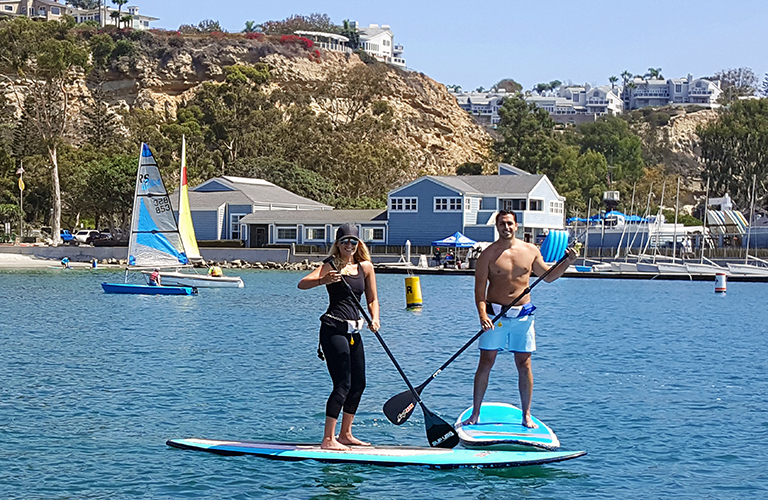 Paddleboarding is a great way to see and experience Dana Point Harbor while you get a great workout. 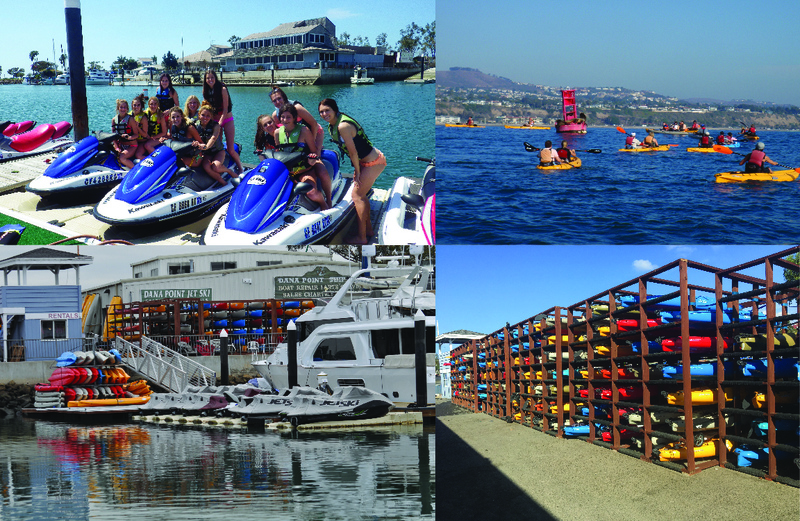 Paddle around the waveless Baby Beach and get your sea legs, and then venture out into the Harbor to get an up close and personal view of all the activity. 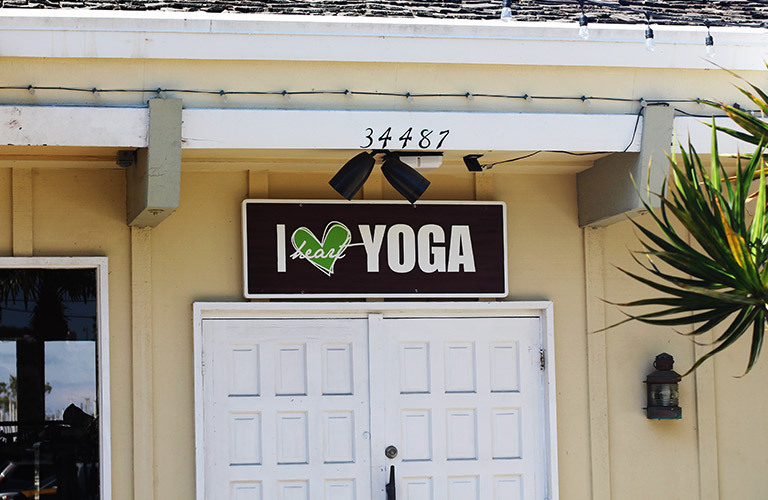 Once you have been a time or two, then challenge yourself with a SUP Yoga class…namastay that is fun!